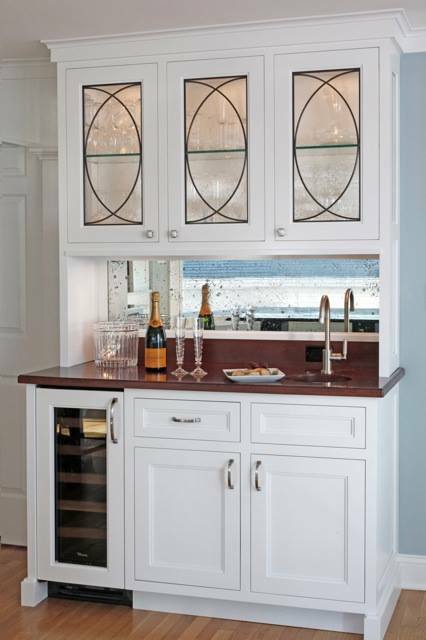 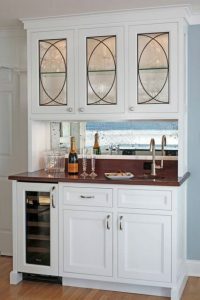 Wine Storage – Toasting drinks, craft-maid.com raises the bar on entertaining in compact spaces! 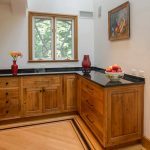 Welcome to our home friends and family! 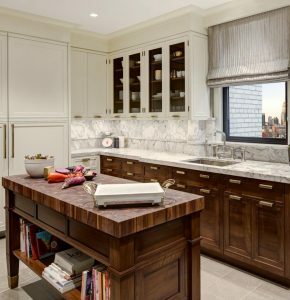 Cookbook storage and double island kitchen seating for the whole family and large enough for holiday gatherings. 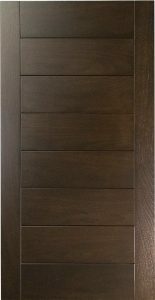 Craft-maid.com introduces the first solid walnut plank door style design for contemporary or transitional kitchens in any wood.